Being a homeowner entails a lot of responsibility, part of which comes in the form of understanding the different parts of your home. The roof is one such aspect. By understanding the different types of roofing systems, you can make informed decisions come replacement time. 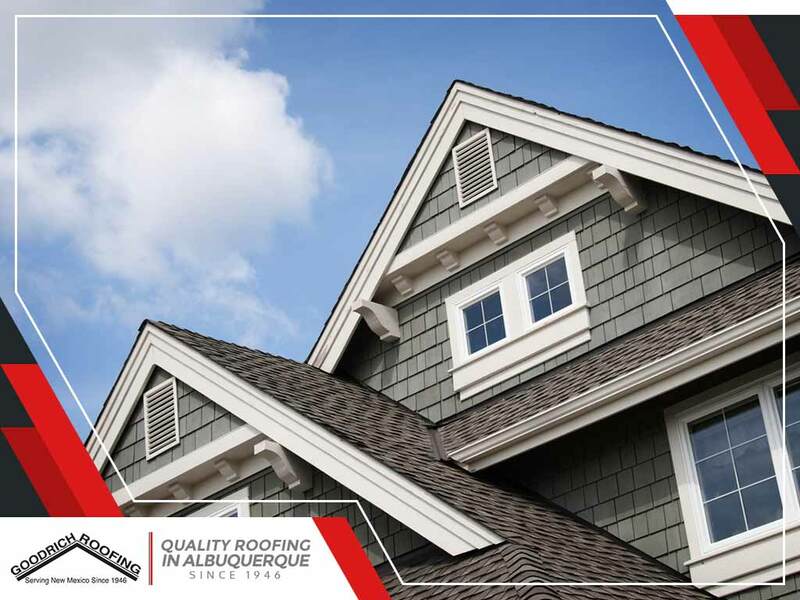 Aside from quality roofing materials, design and construction gives your roof its personality. Here, Goodrich Roofing, your roofing company, describes some basic structural roof types. Flat roofs are not 100% flat, but are actually have a low slope to allow for water run-off. They are common on modern homes, commercial buildings or home additions, such as a sunroom. A flat roof can lead to rainwater pools, where mosquitoes, bacteria and mold can breed, if a proper drainage system is not in place. This is why it needs drains, scuppers and gutters to direct water away. Shingles and traditional roofing materials are not viable for flat roofs. Instead, they are best with rubber membranes or a tar/asphalt coating to provide water protection. 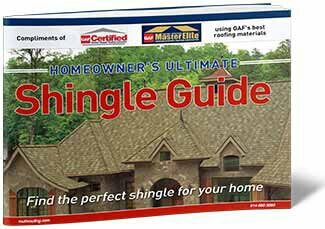 The term ‘gable’ refers to the triangle spot formed when the two pitched areas of a roof meet. A gable style roof is thus one side up and one side down like the roof on a traditional dog house. Roofing companies like Goodrich Roofing often recommend this as they only need to cover two flat surfaces, leading to faster installation. There are no hips or valleys, and they can use almost any type of roofing material. This design is suitable for any roof pitch from low-slope ranch style homes to steep A-frames. The biggest problem with the gable roof is that the ends of the home have no shade or cover. The hipped roof solves this problem with all sides sloping down towards the walls. Hipped roofs have four sides – two with triangle shapes and two with trapezoids. They do perform better in high-wind areas though, especially with a steeper pitch. A double-hipped roof, on the other hand, is a hipped roof with two slopes on every side, with the lower slope a lot steeper than the upper. The French Mansard design is a good example of a double-hipped roof. To learn more about roofing types, don’t hesitate to get in touch with Goodrich Roofing. Call us today at (505) 219-4450 to get a FREE estimate! We serve New Mexico and the surrounding areas.